The new Select is replacing the famous X-ride and is the perfect board for riders looking to improve and advance their skills. 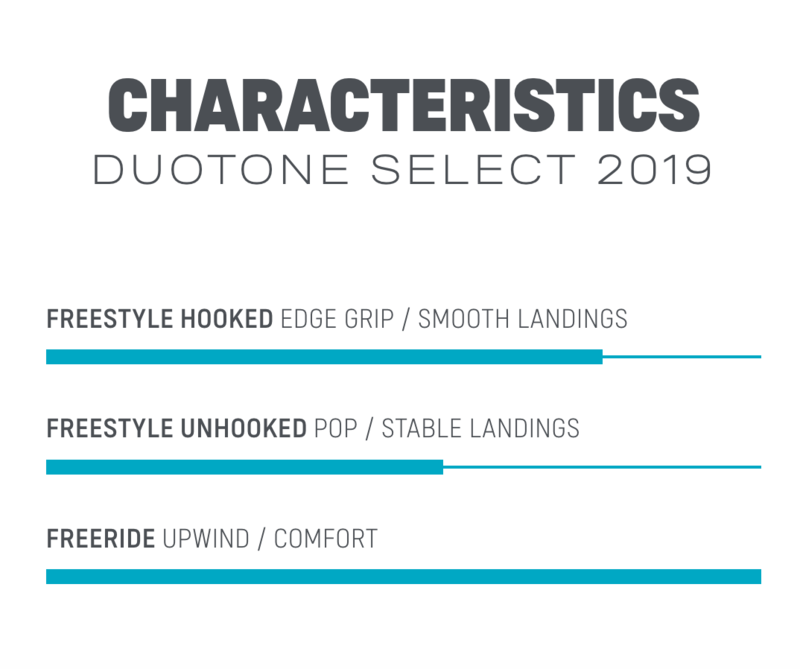 A step up comfort board which offers increased performance for freeriding and those first freestyle tricks, coupled with incredible carving abilities for shredding waves. A soft flex with the brand new Space Flex Technology makes the board comfortable and forgiving to ride in the roughest of seas. Grab rails assure you'll always get the right grip on your board no matter in which situation. 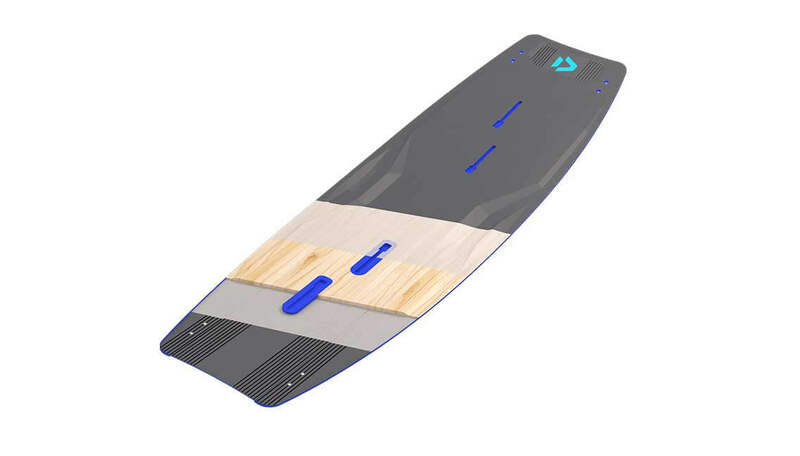 The Step Mono Concave on the bottom increases the grip and upwind abilities of the board while weight is reduced thanks to the Carbon Beam, which also improves the responsiveness of the ride. Just as much fun in the waves as it is flying through the air or cruising upwind the Select is an all-rounder that will make you look great on the water, whatever your style! 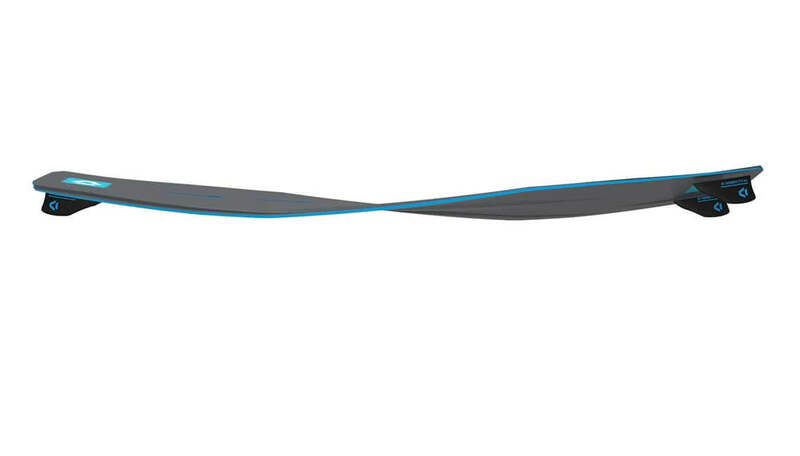 Space Flex adapts to the surface and enhances all turning characteristics. Stiff outside frame coupled with the soft tips creates smooth water release and early planing. 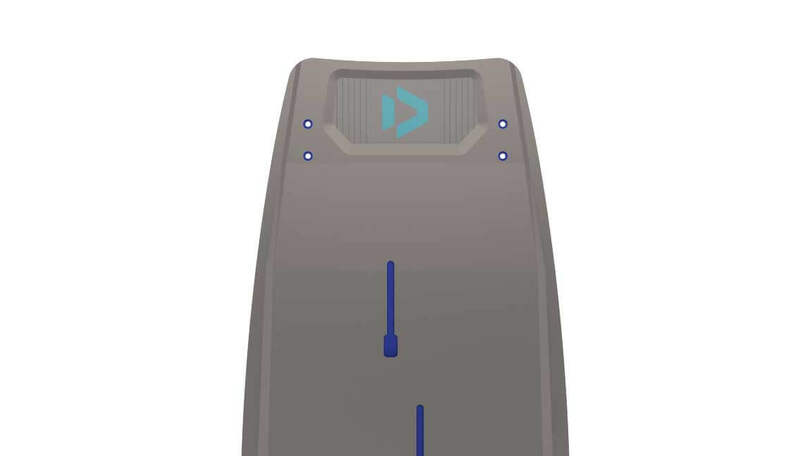 Reduction in swing weight facilitates easier tricks and faster rotations. 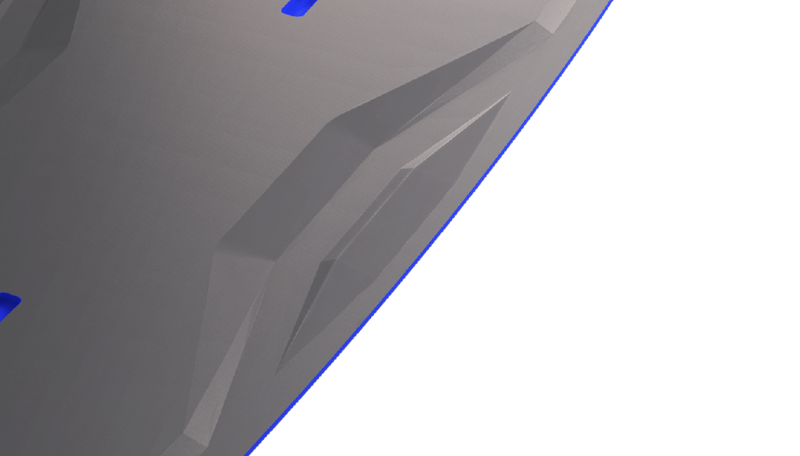 The Step Mono Concave is the fastest and easiest to ride bottom concepts. It is easy to handle and always delivers the right grip. 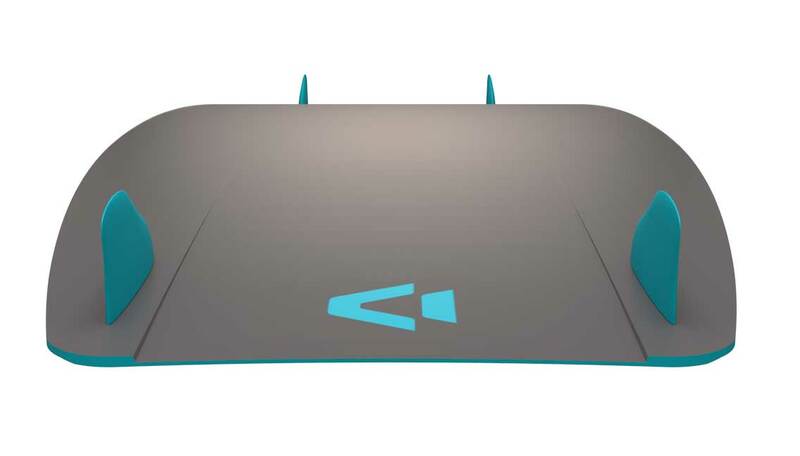 It planes early, allows narrower fins and helps to go upwind with ease. The Premium Construction boards Jaime, Select and Soleil feature Carbon Beams, where parts of the glass fiber have been replaced by unidirectional carbon beams to noticeably improve the boards' performance. This results in a faster and even more progressive flex for better pop and reduced weight. Soft Flex boards are the most friendly and easy to use boards in our range. The Soft Flex option is forgiving and simply fun to ride, even if you are an unexperienced rider. 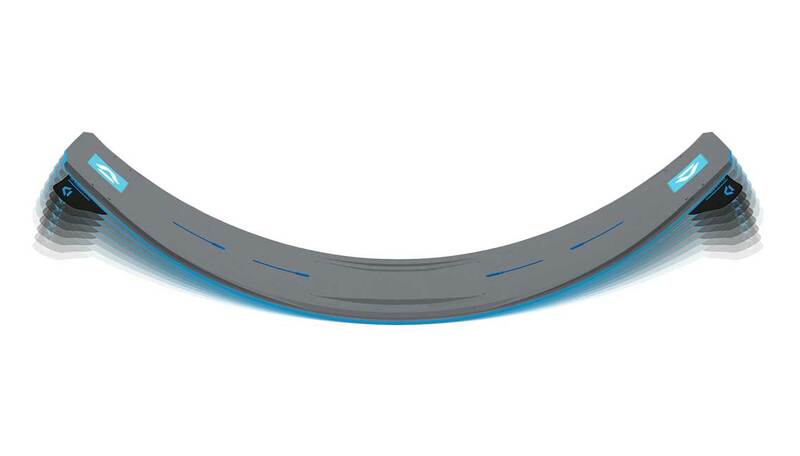 However, the Soft Flex option is also suitable for more lightweight riders.